Lathe Processing/ Grinding/ EDM Machining, Etc. 1). 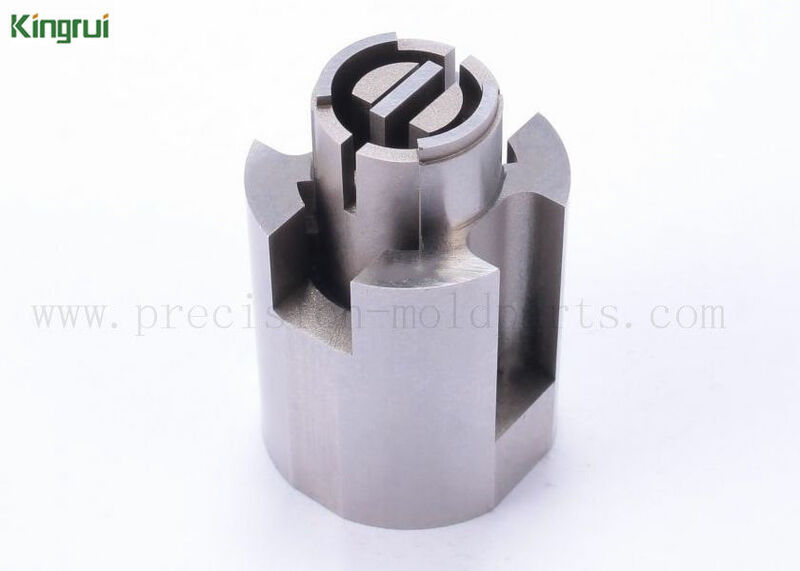 Part Machining: Internal- external lapping, lathe machining, discharging processing were used in this precision mold parts. 2). Material of Part: Stainless steel like SUS301, SUS440B, SUS420 and so on. Welcome to visit us and set up long-term business relationship with us. We'll offer you our best price. And we can help you collect goods and arrange shipment. 3). 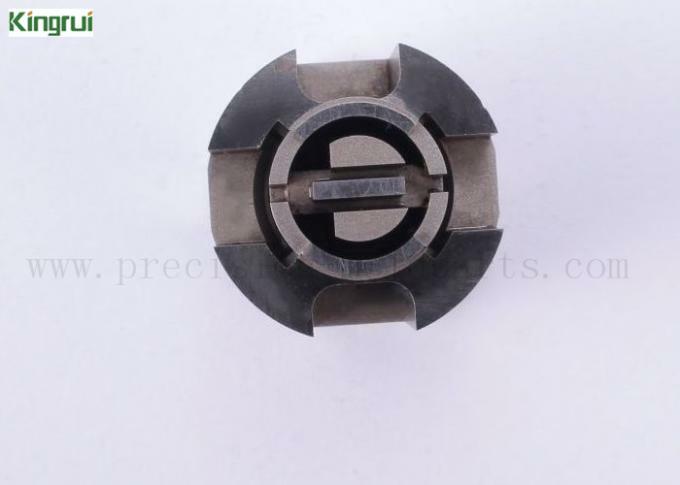 Machining Equipments: Internal- external lapping machine, EDM machine, lathe machine and so on. Surface Treatment: Heat treatment, polishing, PVD/CVD coating, galvanized, electroplating, spraying, and painting and so on. Or it depends on your drawings. Stainless steel, high- speed steel, zinc, copper, iron, brass, tungsten steel and so on. Polishing, mirror polishing, pvd coating, dlc coating, etc. Automobile, medical, electrical, phone, computer,etc. Determined according to your drawings design. 0.005 mm or as your need. CNC milling machine, lathe machine, edm machine, internal- external machine, wire cutting machine, grinding machine and so on. Our regular packaging: PE film covered first, Plastic box, then carton last. Packaging function is for the product safet of our customers , so we use flexible management to product safety and customer satisfaction at any time, so we can your package your product according to the specific circumstances . Thank you for your visit, if you have any questions, please feel free to contact us.